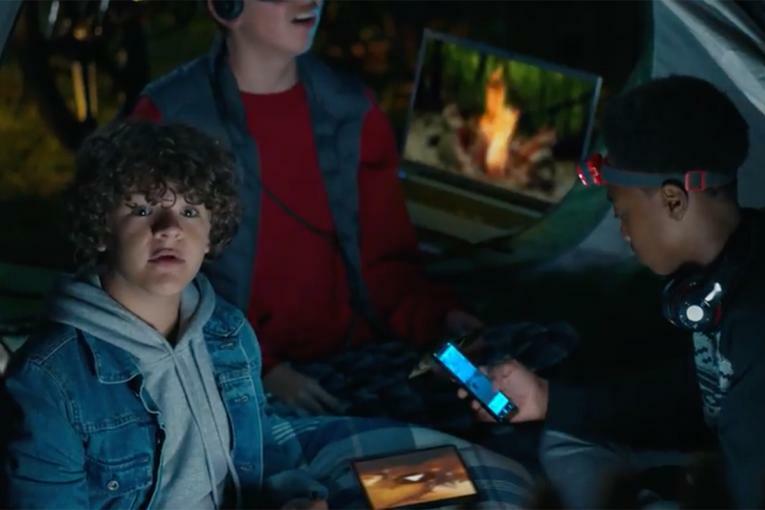 A new Verizon spot set to air during the Macy's Thanksgiving Day Parade plays on the company's broad ambition of placing its customers at the center of every story. 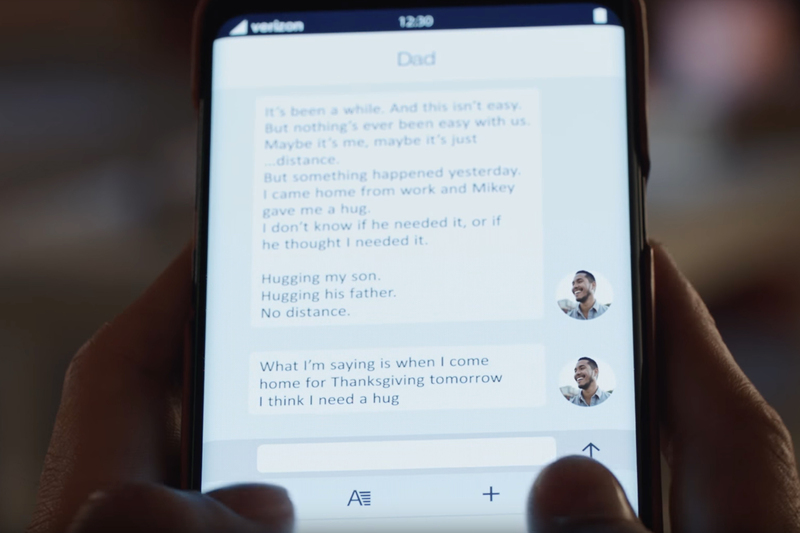 The 90-second video tugs on viewers' heartstrings by showing a son grappling with the words to text his father before seeing him for Thanksgiving. The idea recalls the emotion-through-tech strategy of classic ads such as Google's "Parisian Love" or "Dear Sophie," in which humanity comes to life through (or despite) modern-day forms of communication. "In our business category, everybody basically says the same thing," says CMO Diego Scotti. 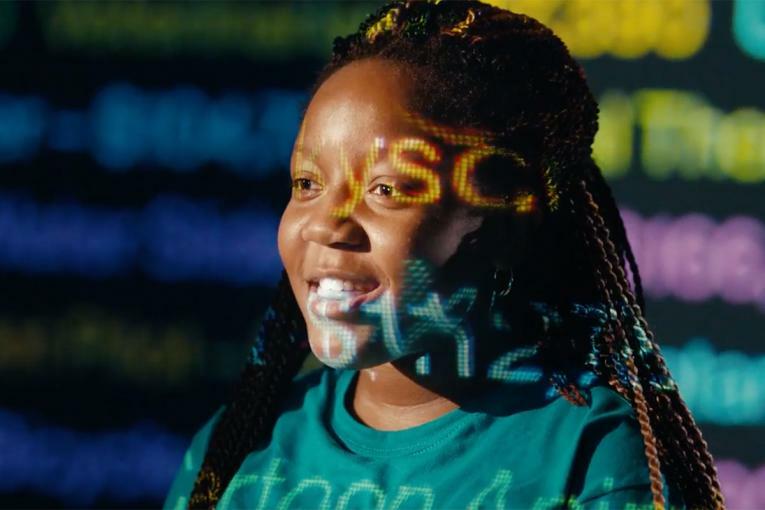 "But for us, we want to be different throughout our brand and show what people are doing with our technology." 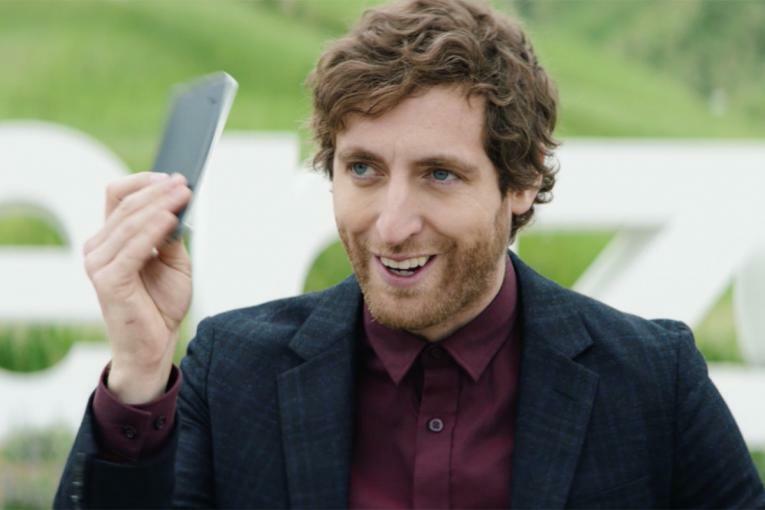 Diego says the ad builds on its strategy to tell stories about its customers as the brand has done in prior spots highlighting Verizon's capabilties in 5G, virtual reality and IoT. 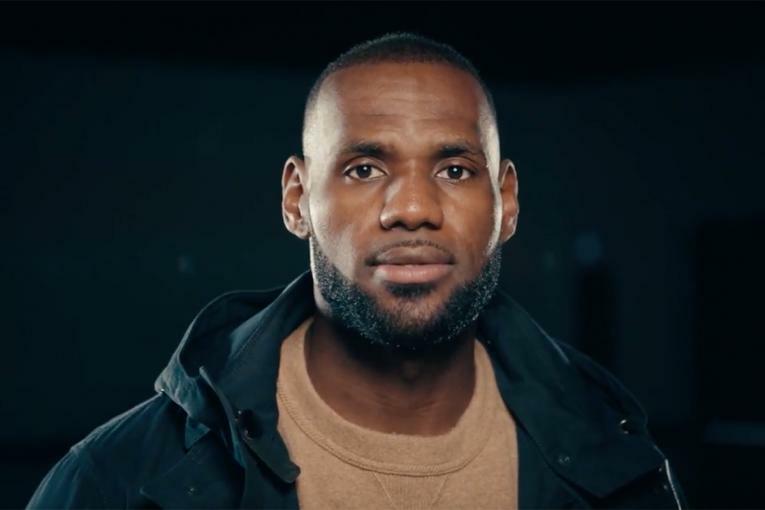 A spot that aired in last year's Super Bowl, for example, highlighted the fact that Verizon works with two-thirds of first responders. It featured real-life people who were saved with their rescuers years or decades later. Another spot showcased Martin Cooper, who is widely attributed for making the first cellular phone call in the U.S.
Scotti has been spearheading that push since joining the company roughly four years ago. In an interview, Scotti jokes that some people think Verizon is a 52-year-old company (it's actually 19), but says, "I don't want to be apologizing about our past. We're trailblazers." Verizon, which owns media companies AOL and Yahoo, is angling for a near future where it can capture vastly greater amounts of data than today. The company intends to build so-called "smart cities," where it places sensors in things like asphalt, food containers and clothes as well as placing cameras on lampposts. When that data is coupled with the company's media platforms, Verizon may be able to offer marketers an alternative to the duopoly that is Google and Facebook. At least, that's the hope. The company reported $32.6 billion in overall revenues during its third quarter earnings call, up about 10 percent year-over-year. Verizon worked with The Community on the spot; The Makers handled production.